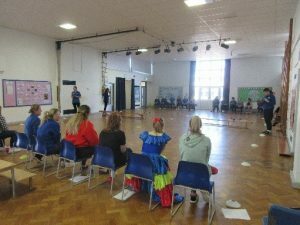 Kate Heath – Seaside School PE coordinator organised the course to be held at Seaside School. The school kindly allowed delegates from 3 other schools to attend the course. 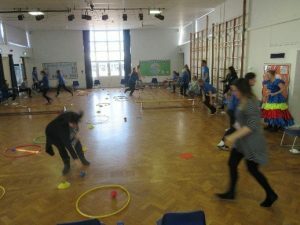 In total there was 31 on the course – 6 from outside schools and 25 from Seaside School. 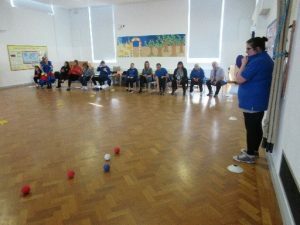 Feedback from 25 of the attendees was encouraging with all attendees rating the content and quality of the training good or very good, and all were confident to deliver a Boccia session after their training. It is hoped that Boccia initially will be taught in some school PE sessions, either as a small unit of lessons or as ‘treat’ or as a one off lesson.